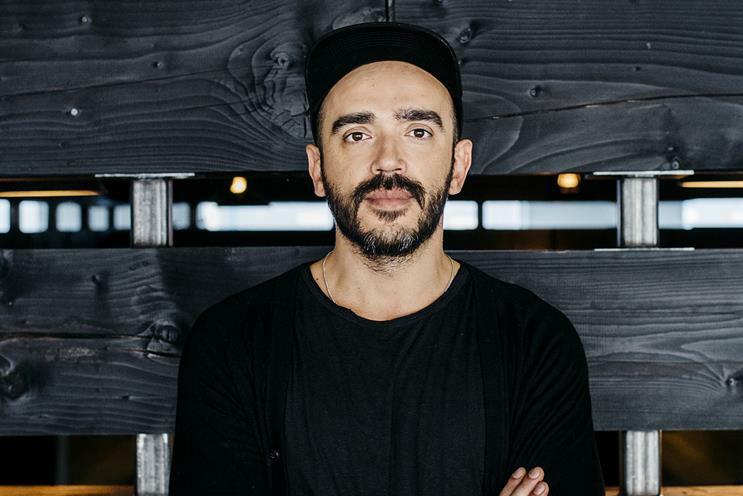 Carlos Matias, design director at AKQA's London office, has become the agency's international design director. He will oversee design and branding across the WPP agency’s offices in the US and Europe in the newly-created role. Matias will move to New York and report to Duan Evans, international executive creative director and Giles McCormack, international managing director. Having joined AKQA in 2011, Matias helped to build the design team. He worked on the Nike Rise "House of Mamba" basketball initiative. Evans said: "Carlos is one of the most talented designers working in the industry and he embodies all of the great things about being an artist. "He lives and bleeds his craft – and the body of work that he and his team are responsible for is a testament to his vision, talent and leadership." AKQA is yet to announce a replacement for Matias.